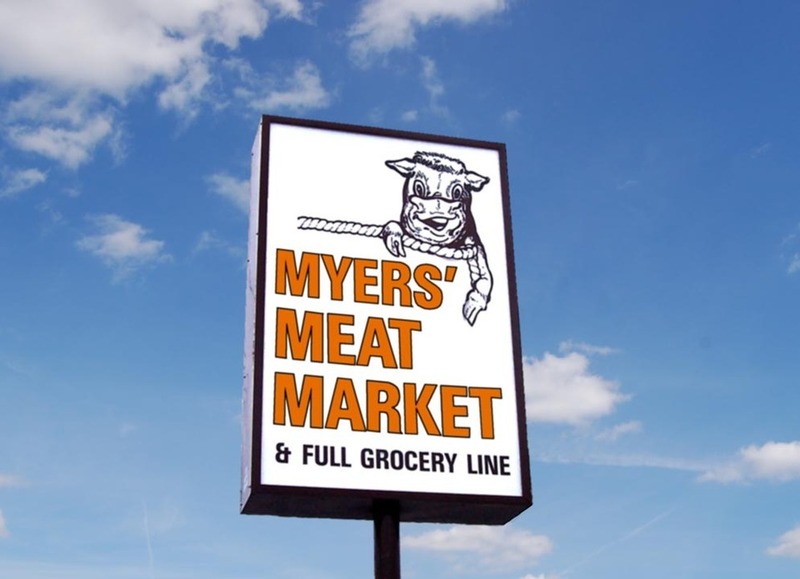 Thanks for voting Myers Meat Market your # 1 Butcher / Meats for 2017. Looking to serve you for many years to come. Thanks from the whole staff at Myers Meat Market. 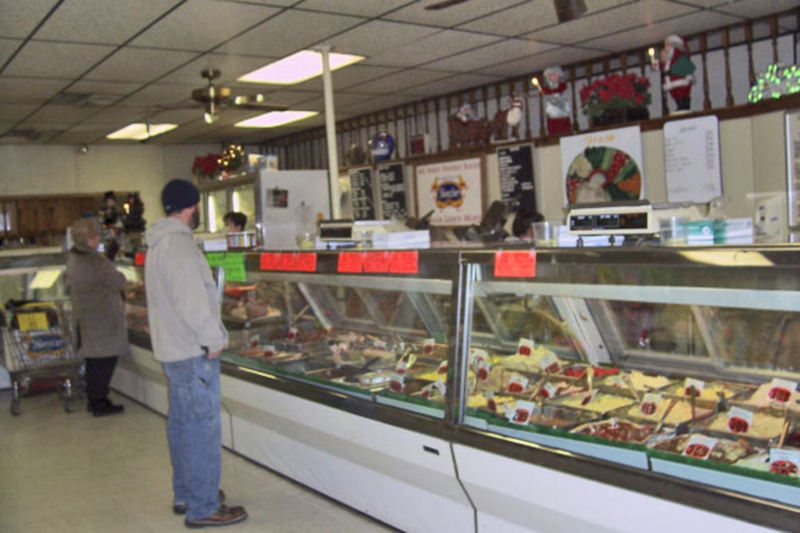 Located at the corner of S. Jefferson and 3rd St. in Hanover, our FRESH cut meats and outstanding deli are the finest in the area. 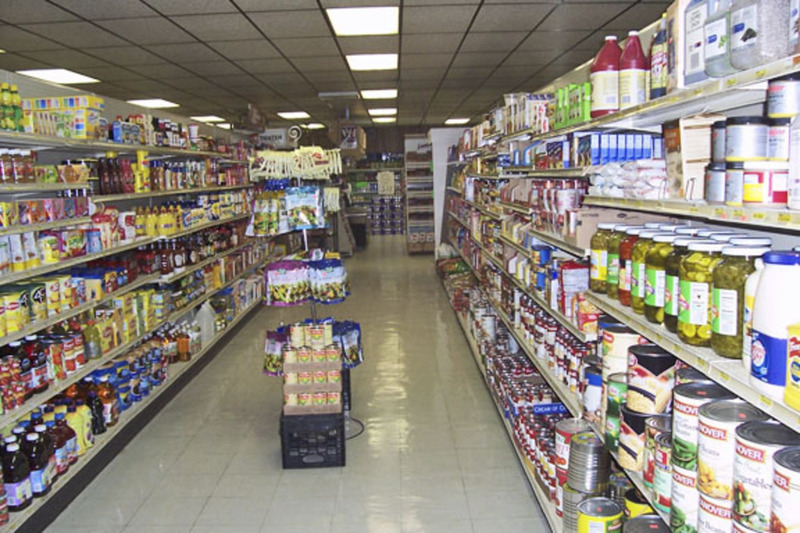 Plus, we don't just stock our shelves with delicious items. We make a large variety of FRESH, high quality food too! 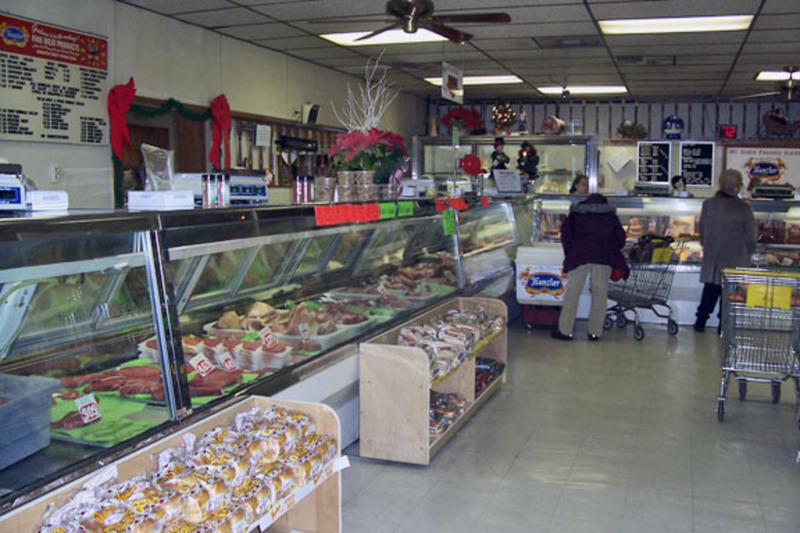 From beef sticks to ground beef, Italian sausage to BBQ, even meatballs to subs... We strive to bring your family the best our family has to offer. 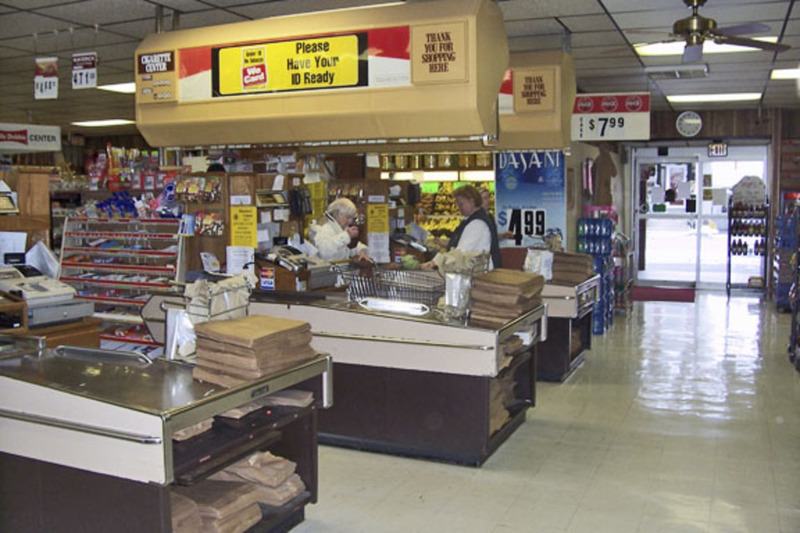 Our store-made items are always changing. So, stop in every week to see what our family can do for you.